Honored & grateful for this awesome opportunity to shoot the stunning expansion of Eloisa Royal Suites, in my hometown of Lapu-Lapu City. Awe-inspired at how everything came together! A continuation of the fun times that happened during the vibrant Kadaugan Sa Mactan weekend. Yesterday was the festival queen pageant, today the street dance party and grand finale 🙂 Click the link below to view more of the pictures! One of the things I look forward to shoot every year, THE KADAUGAN STREET PARTY! // Featuring costume festivals, live music performances, vast array of delicious food stands, DJ raves, spectacular light shows and many more, definitely one event not to be missed! 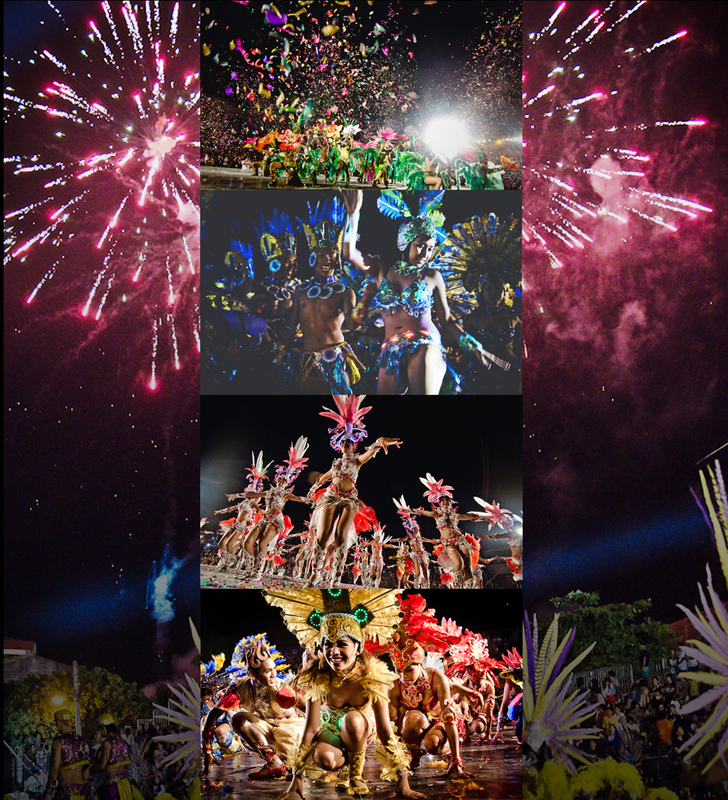 Here are some visuals from last year’s event, additional photos by co-photographers, El Montoya & Zon Lee! 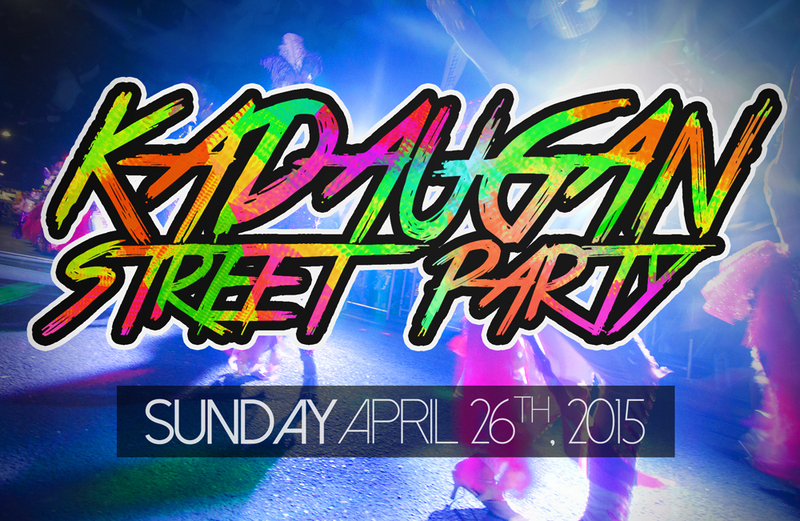 FOLLOW Kadaugan Street Party’s Facebook page to be up-to-date with their current endeavors!